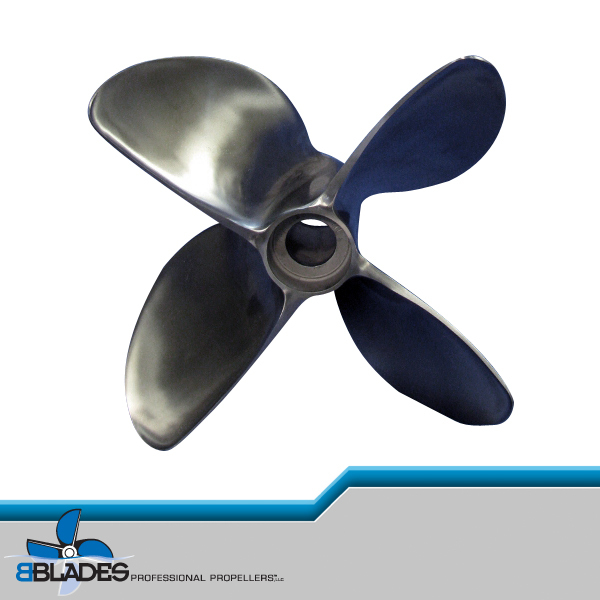 BBLADES Propeller Test Program includes propellers form BBLADES, Mercury, Turbo, Hydromotive and many more. 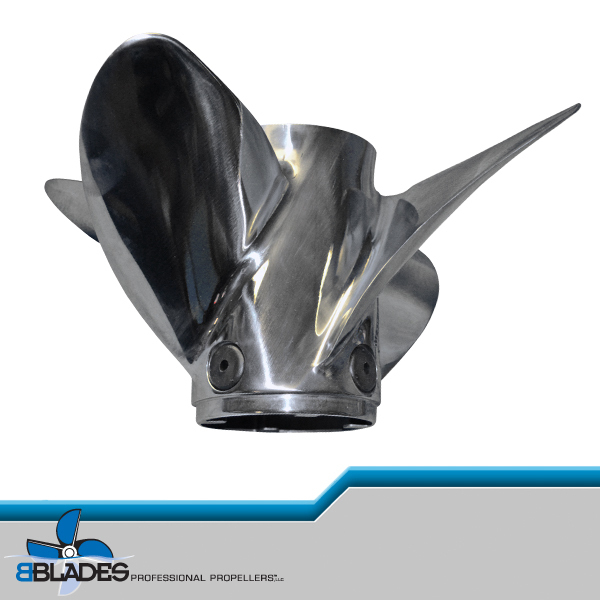 BBLADES Spacer Plate test program makes it easier and less expensive to dial in your boat. Test program includes #6 drive spacers plates in 1/4″ increments, Bravo Master spacer plates and Bravo Sport Master spacer plates in 1/2″ increments. If you can’t find it, let us know what you would like to test and we will make it happen. Call 920-295-4435 to discuss your options.